Hey guys. Happy Monday to all. I'm looking forward to a productive week so I'm starting it with a review. 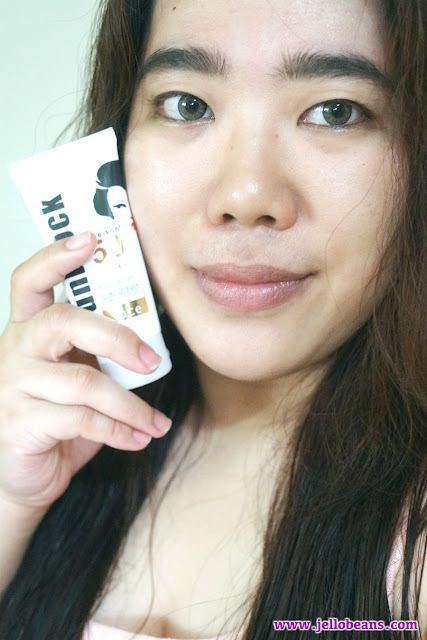 It's been a while since I've talked about any of my skin care but that certainly doesn't mean I'm slacking off with it. 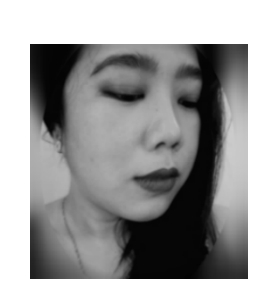 On the contrary, I've been focusing more on taking care of my skin more than buying any makeup product. One thing that is fundamental to any good skin care is sunblock. The sun is one (if not the number one) of the major causes of skin damage so it makes sense to make applying sunblock part of your everyday beauty and skin care routine. 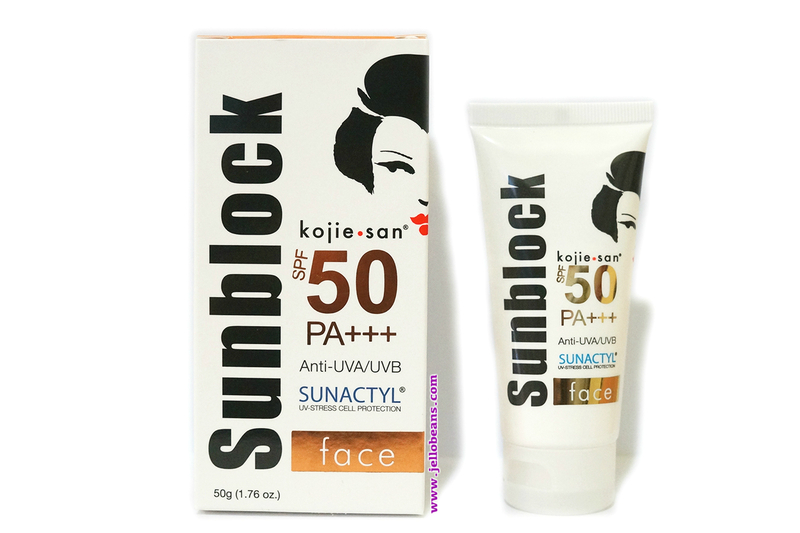 I've tried a lot of face sunblocks in the past but none stuck around as HG for me. 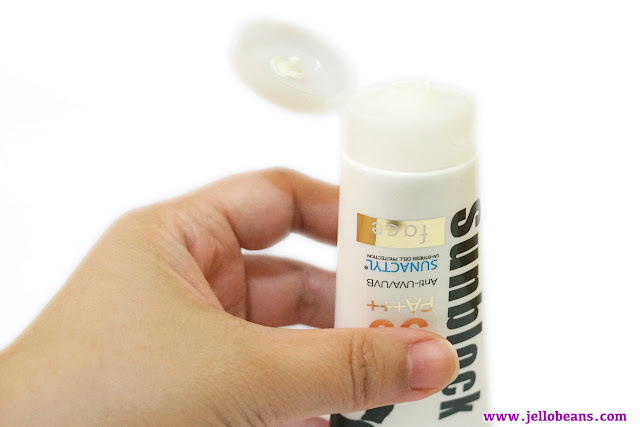 My major gripe with sunblocks is that they are usually greasy and sticky. The goopiness make me feel uncomfortable. They also tend to disturb any makeup you put on top. On my recent trip to Watson's, I purposely went looking for sunblocks. 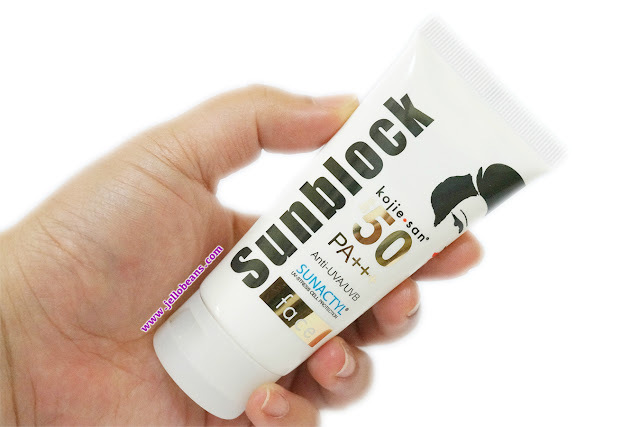 Since I have great experience with Kojie San's body sunblocks, I decided to give their facial sunblock a try. 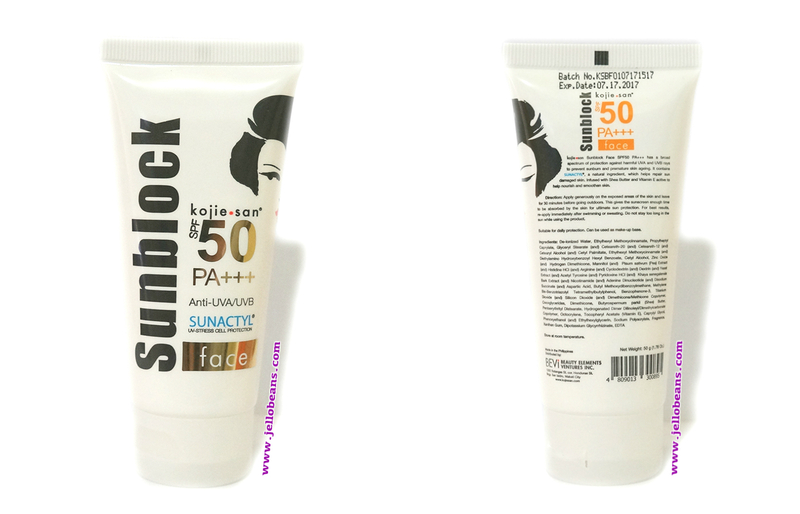 I was not particularly hopeful because of the cheaper price (not that lower price means low quality) as well as the very high SPF 50 which almost always means grease central for me. I was pleasantly surprised at how much I liked this sunblock. Besides being cheap enough so I can actually afford to use it everyday and not skimp on applying the proper amount, this absorbed well and didn't feel greasy. 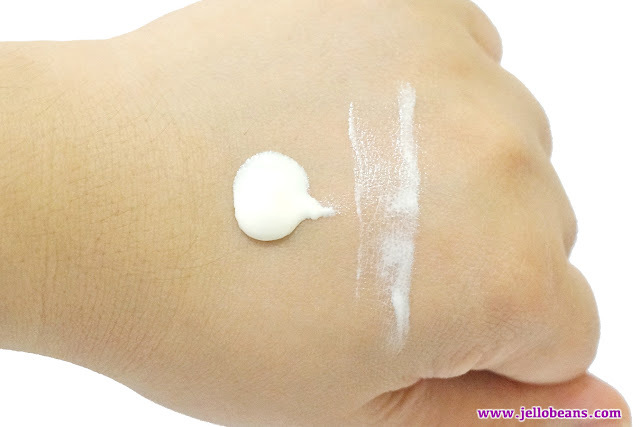 After doing my usual skin care and applying primer, I dispensed about a quarter of a teaspoon (approx 3g) of sunblock and applied it in layers for maximum absorption. This doesn't feel goopy and my face actually felt quite moisturized. This sort of have a mattifying effect since I didn't notice any oiliness after application. My face didn't turn red and blotchy and my makeup actually stayed put on top of the sunblock. In fact, this may actually work as a good base for your makeup.